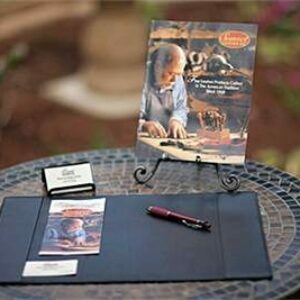 These pads allow guests to take down their phone messages or employees to write down important information. 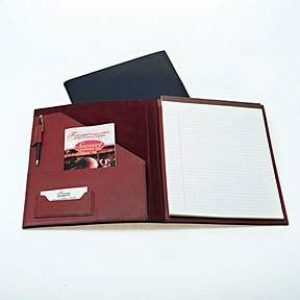 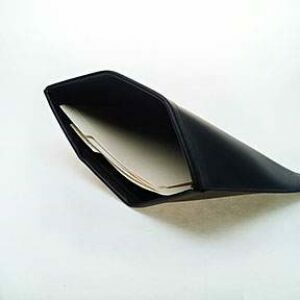 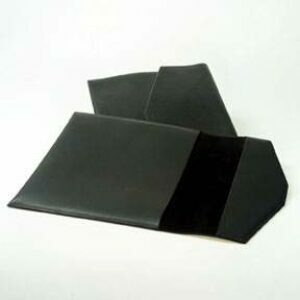 These pad holders can also be made to accommodate order pads for your restaurant. 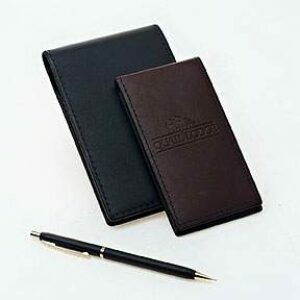 Holds 5″ x 3″ note pad.